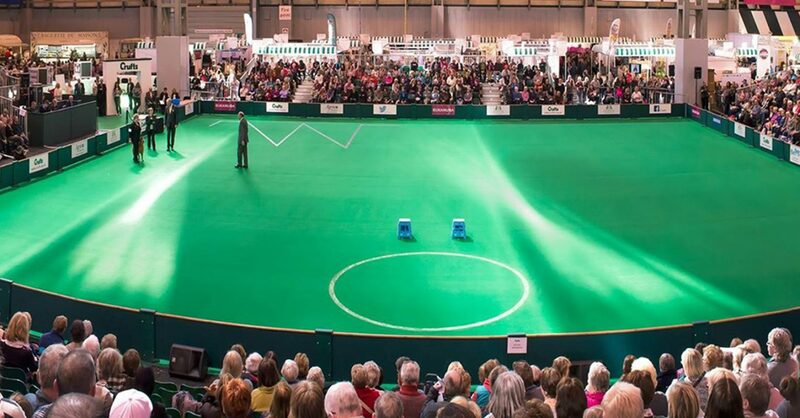 I don’t want this to read too much like the Oscars but I have a lot of thank yous following the Inter Regional Comp – Western Area at Crufts. As a last note, I shall miss my team manager “family” and our messages. It was a great idea Wendy.